As a vintage shop enthusiast, I am both happy and a little sad about the vintage kilo sales that have now become common place in Dublin city. Started by the ladies at Folkster a few years back, Tola Vintage and the likes have now jumped on the bandwagon – and why wouldn’t they? – and seem to be having monthly kilo sales around the cpuntry. My happiness stems from the fact that I can go into a warehouse full of vintage – OK, its not 1920’s beaded couture that is going to be passed down as an heirloom – and poke around for hours on end, coming out with three dresses, two tops and some sort of mohair ensemble for the grand total of forty quid. Deadly. The sad part is that the way we look at vintage has changed and these kilo sales have had an impact on some of the beautiful vintage stores in the city who charge full price for all their pieces. Prices that millennials are not willing to pay as they have had cheap, easy access to ‘vintage’ clothes since they started shopping. Urban Outfitters has feed this attitude also, vintage has become ‘fast fashion’. UO sell ‘vintage’ army jackets and sequins tops, old Levis, and wax jackets. To those vintage collectors who are looking for the perfect 1020’s flapper dress with exquisite beading and a brilliant history, this is not vintage. 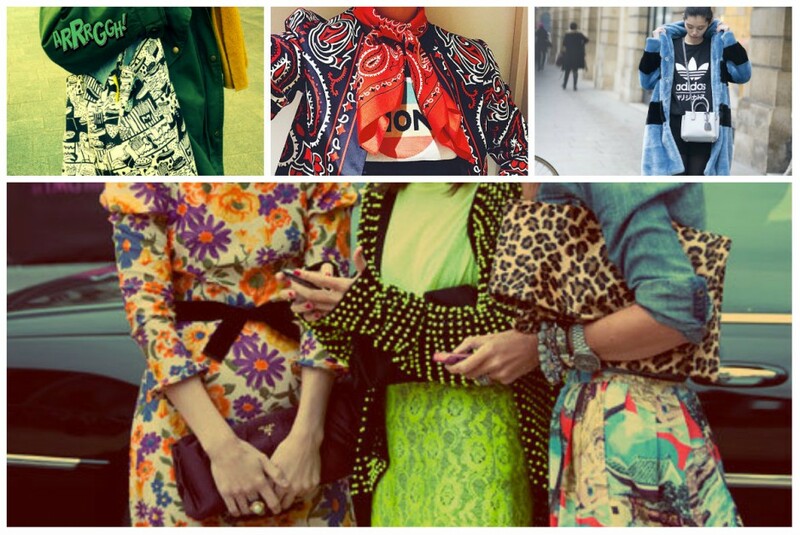 It’s street style at best, with old clothes rather than vintage clothes. But is that being pedantic? Isn’t old vintage? With the exception of old high street – if I go to one more flea market where someone is selling an old Penneys dress as vintage I am going to scream. That is most certainly NOT vintage. I guess it is open to interpretation and I don’t think anyone who is into this fashion is going to complain about getting a few bargains for twenty quid a kilo! Have fun – you can pick up some really wild pieces at these sales so go for it and have fun!